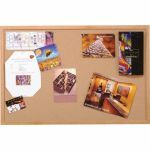 Catalog Home > Wood Frame Natural Corkboard, 18" x 24"
A traditional favorite, these cork boards withstand wear and tear of repeated tacking. 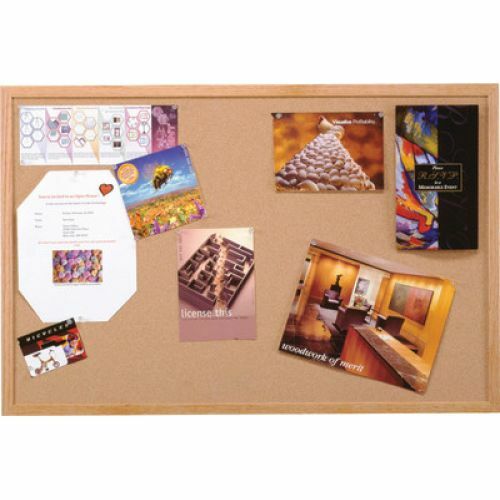 The fine-grain 1/32" cork surface is laminated to a sealed-back fiberboard to create a long-lasting bulletin board. 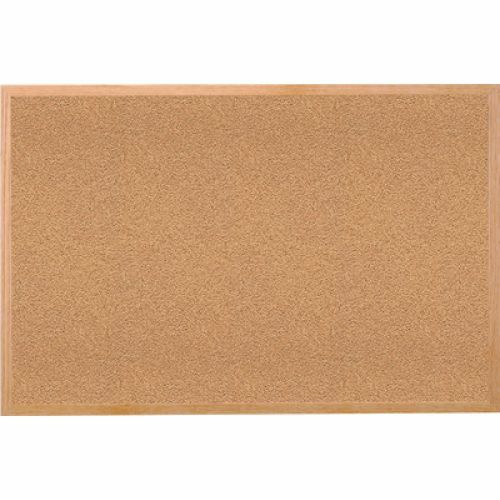 Ghent's natural cork surface is self-healing and will maintain its smooth, attractive appearance for years. Hangers included. 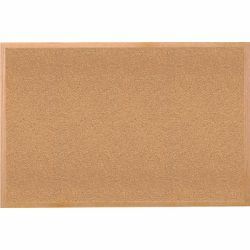 Rich hardwoods feature uniform mitered corners that stand up to wear and tear. Ten-year guarantee.